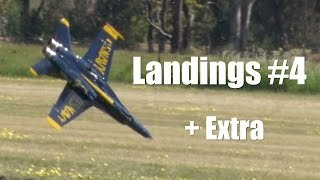 Video #4 showing landings and crashes of RC Jet Airplanes at the Temora Jet Meeting 2014. 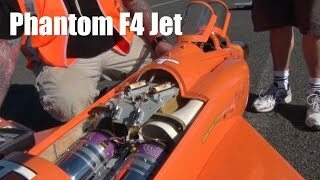 Large scale turbine airplanes are just some of what can be seen here. A few extra clips added to this video.